In the past two centuries the proportion of couples using some form of conscious pregnancy-prevention has risen from close to zero to about two-thirds. In European populations this radical change in behaviour occurred largely between 1870 and 1930 without the benefit of highly effective methods. In Asia, Africa and Latin America, the change took place after 1950 since when the global fertility rate has halved from 5.0 births to 2.5 births per woman. 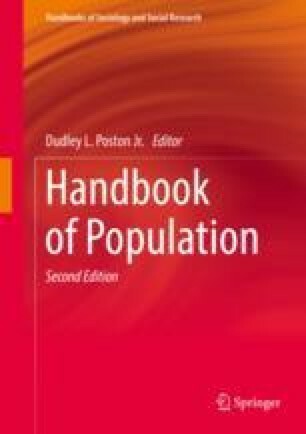 In this chapter we describe the controversies surrounding the idea of birth control and the role of early pioneers such as Margaret Sanger; the advances in contraceptive and abortion technologies; the ways in which family planning has been promoted by many governments, particularly in Asia; trends in use of specific methods; the problems of discontinuation of use; and the incidence of unintended pregnancies and abortions.